Star Trap from the Drury Lane Theatre. A recent visit to the theatre section of the Victoria and Albert Museum led me to the Star Trap from the Drury Lane Theatre in London. This enabled performers to shoot up on to the stage at great speed and was especially popular in pantomime, allowing an element of surprise and excitement. The performer stood on a platform below the trap which was held steady by stage-hands, a board was removed from below the trap and then a counterweight, previously winched up and held steady by as many as six stage-hands, was allowed to drop so propelling the lucky artiste through the trap. The performers needed to make sure they cleared the trap as the wooden pieces fell back level with the rest of the stage. A board would be quickly placed under the trap to make a solid floor again. As you can imagine, the possibilities for accidents were numerous. 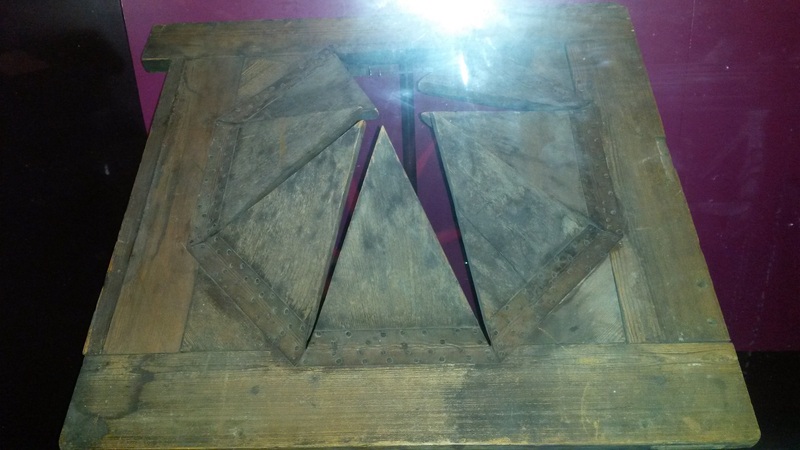 The platform was not always held steady which meant the performer would hit the wooden sides of the trap before appearing, the board under the trap wasn’t removed or put back or the performer didn’t clear the trap. 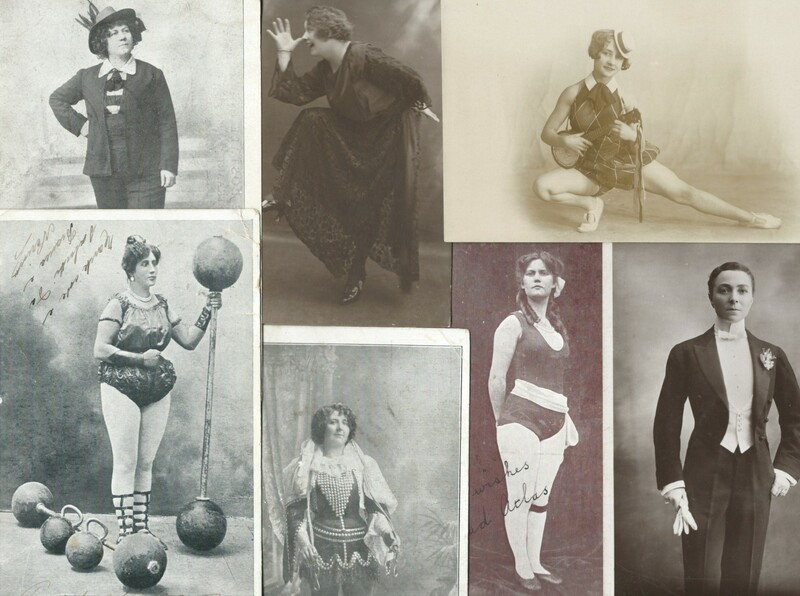 Despite this, the traps were in use in some theatres until the middle of the twentieth century before being banned by the actors’ union, Equity. The trap in the picture was in use between 1800 and 1900. Could the performers wear hats or headdresses and did they they put their arms over their heads for safety as they hurtled through the air. Did anyone shoot out of the trap too soon? Below is a modern example of a star trap including a slow motion demonstration. The stage-hands communicated by whistling and that’s why it’s considered bad luck to whistle backstage. An ill-judged whistle could cause a nasty accident. Did the theatre management allow the stars of their pantos to risk the Star Trap or was it for those further down the bill? This entry was posted in Star Trap and tagged Drury Lane Theatre, Pantomime on May 30, 2015 by Monomania.